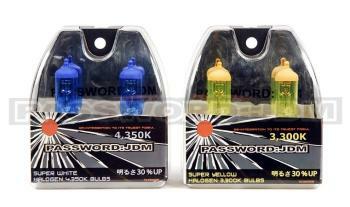 Password:JDM Halogen Bulbs (H4) produce an intense beam of light! Not only will these bulbs improve your visibility during the evening hours, but will also give your car that unique style that will set you apart from the rest! These Halogen Bulbs are commonly used to achieve the superior lighting and visibilty that import enthusiasts always demand. Improve your visibility and style! 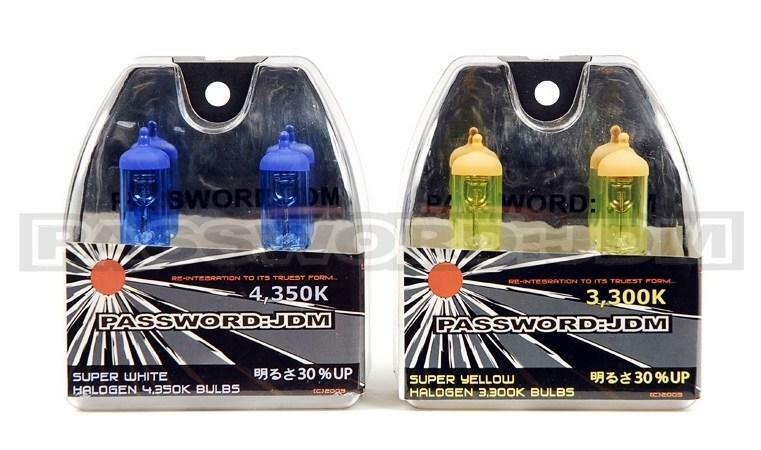 These 35 Watt H4 light bulbs have been designed to be used with the Ruckus / Zoomer scooter!